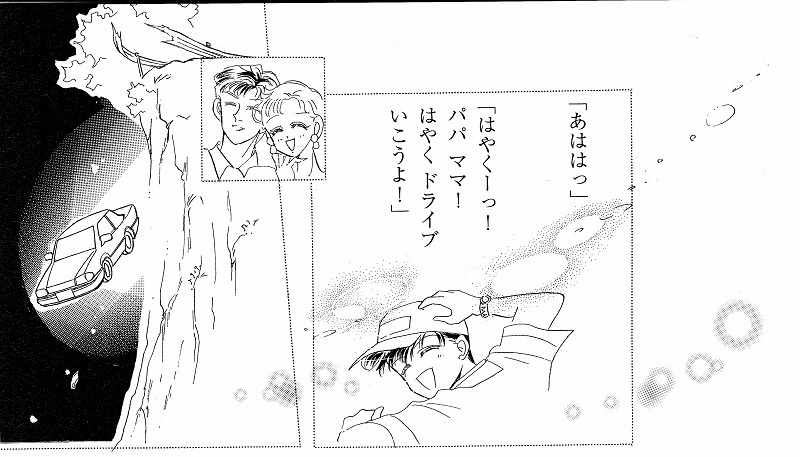 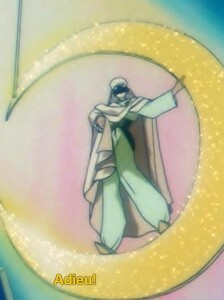 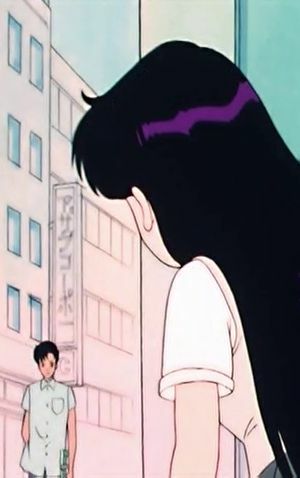 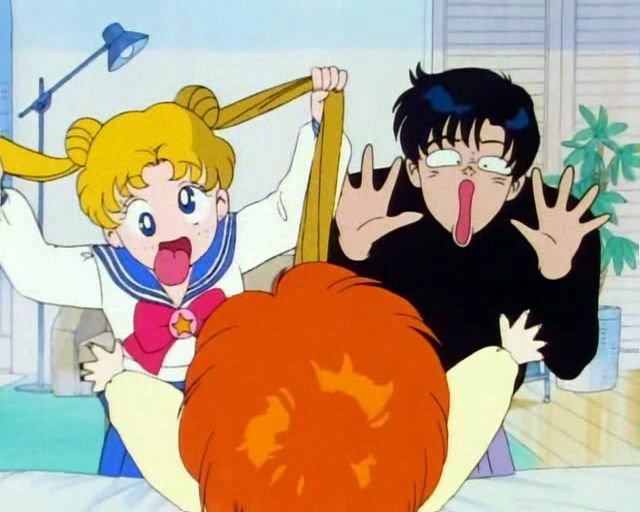 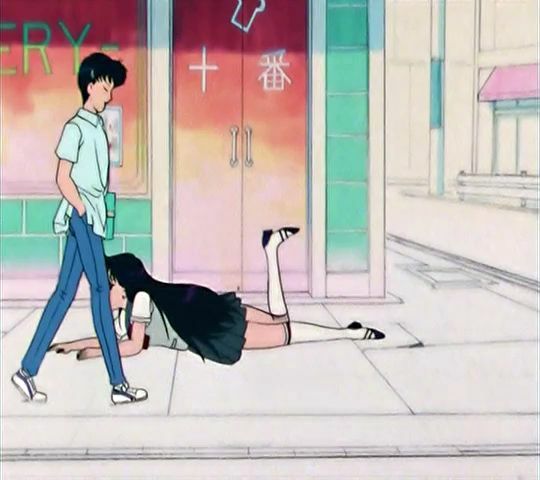 Ah, Mamoru – the “cool” guy that young boys wanted to be and young girls wanted to be with. 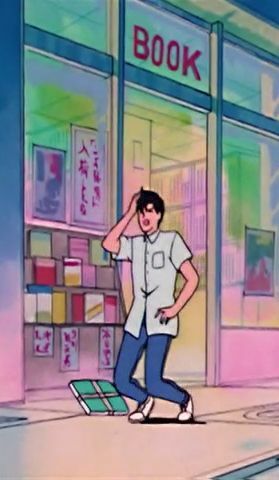 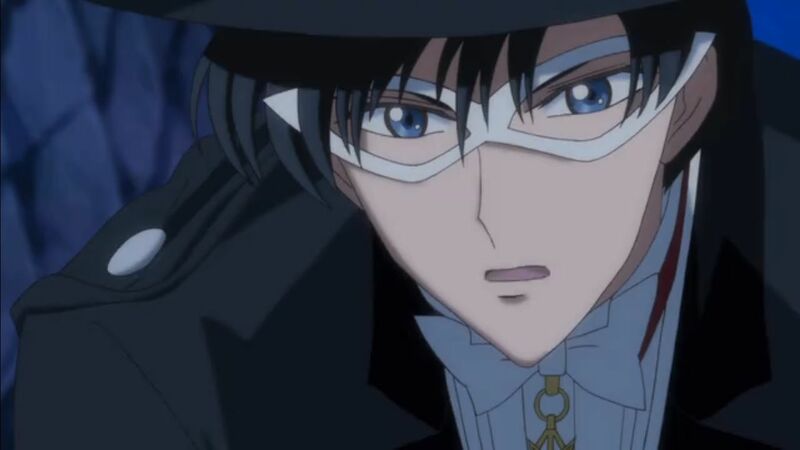 Putting aside his absolutely atrocious fashion sense for a moment, it’s hard to deny that the image of Tuxedo Mask is nearly just as recognizable as that of Sailor Moon herself. 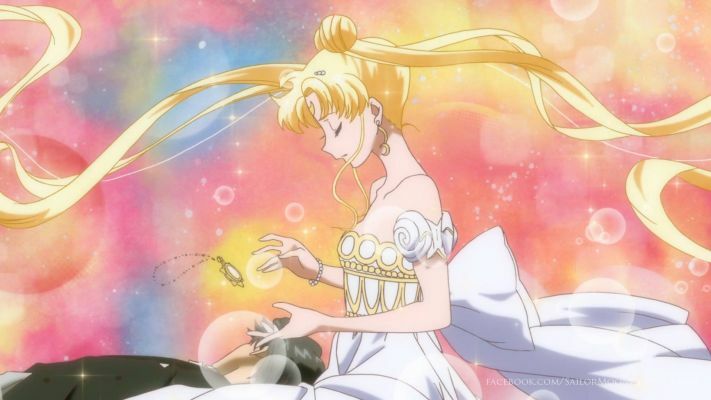 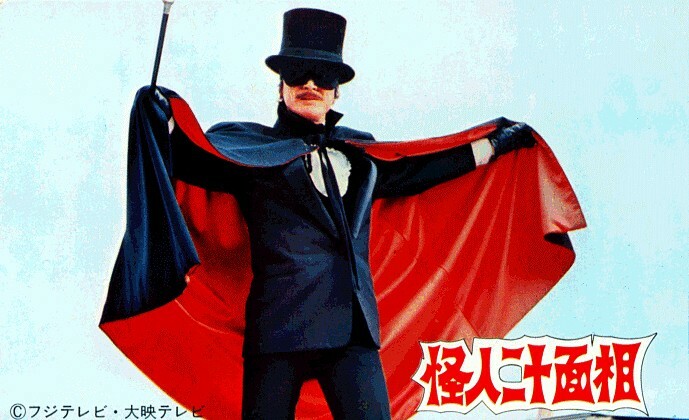 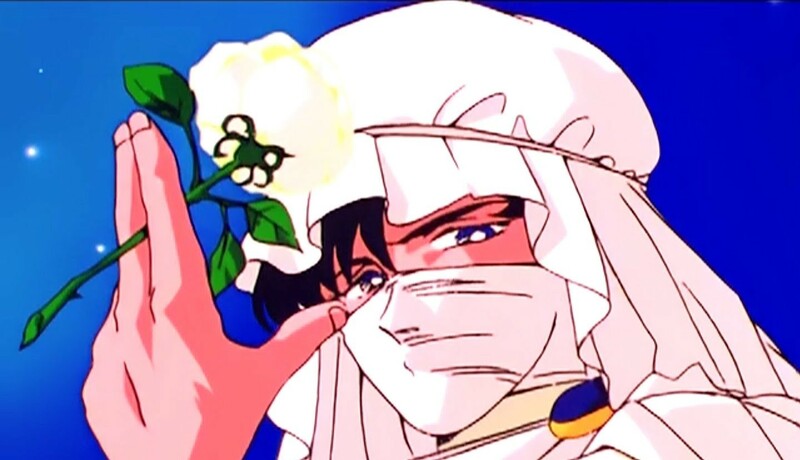 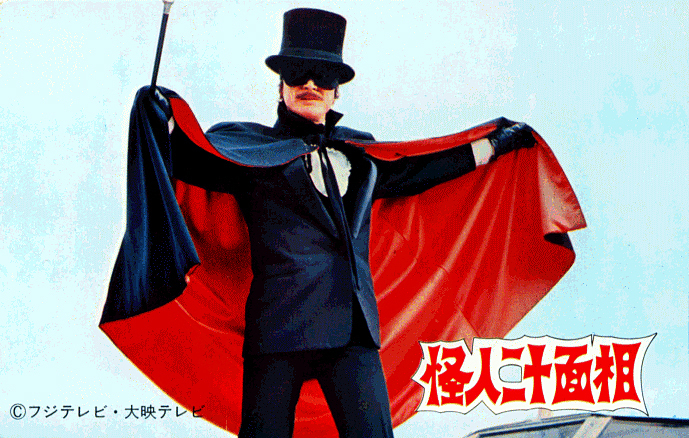 Today we’re going to take a quick look at some of the characters Ms. Takeuchi looked to for inspiration when she created Tuxedo Mask, and her reasons behind making him wear a tuxedo in the first place.